Madeira was recognized on September 30 by the World Travel Awards (WTA), as the best island destination in Europe, in a unique and unforgettable ceremony held in St. Petersburg at the Museum of Ethnography. 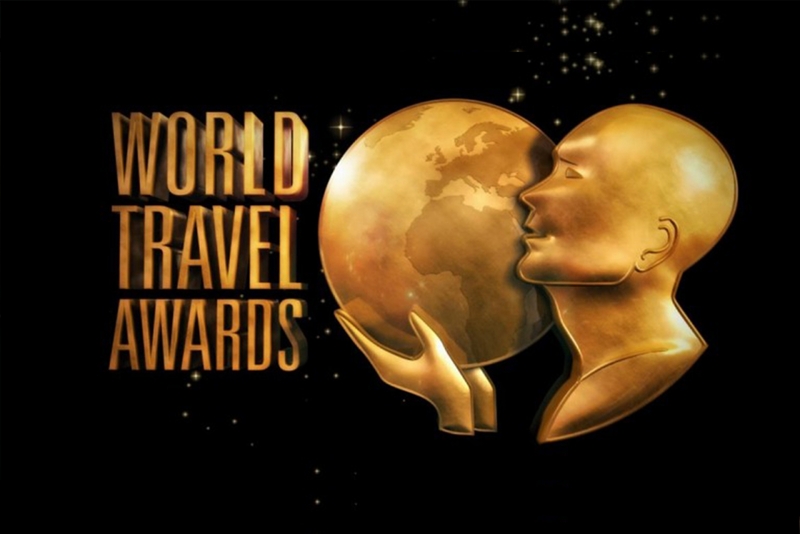 Awards that are awarded each year to award, for excellence, the brands and locations that stand out in the various regions of the globe, at the level of the tourism industry. The vote that awarded the Madeira destination included another 9 competitors, namely the islands of the Azores, Canaries, Crete, Cyprus, Guernsey, Jersey, Malta, Sardinia and Sicily. Present at the ceremony, the Regional Secretary for Economy, Tourism and Culture, Eduardo Jesus, made a point of considering this award as another "important recognition for Madeira, for its population and for all those who, at the service of the sector, contribute to a notoriety that is affirmed, daily and at various levels, sustained in the will to always want to do more and better ". "It is with great satisfaction that Madeira receives, for the fourth time, the award for the best Insular Destination in Europe", he adds, adding that "trust and motivation are naturally reinforced by this international recognition".